The purpose of the ISO 7010 Standard is to have an internationally-recognised range of signage shapes, colours and pictograms to enhance safety amongst increasing numbers of non-native speaking workers for whom text-based safety instructions are not sufficient. The ISO 7010 Standard applies to all safety signs and symbols in work environments and other places where people need to be made aware of safety issues. 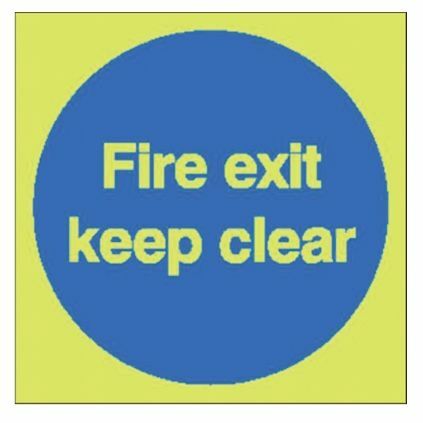 This includes everything from emergency exit signs to mandatory, prohibition or hazard warning signs. 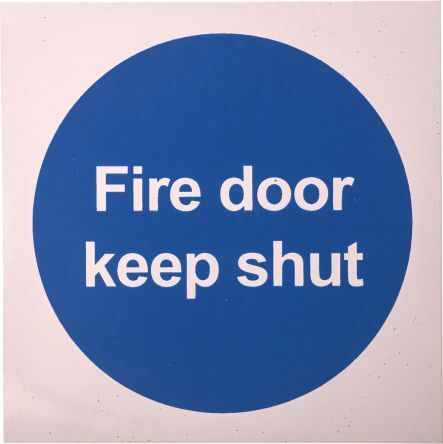 You must carry out the action given by the sign.,All mandatory safety sign designs conform to the relevant UK and EC Legislation. Self-adhesive vinyl - easy to peel and applyRaised tactile letters and symbols.